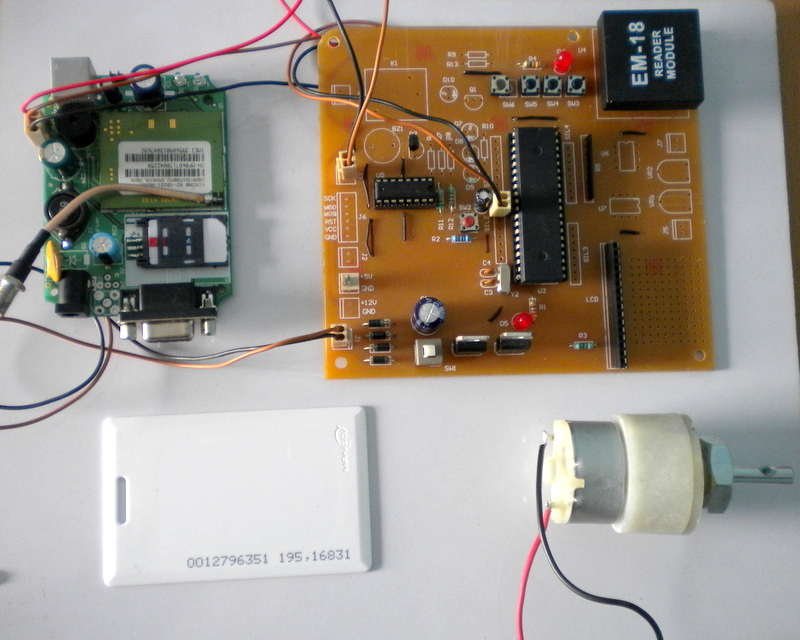 This project aimed to develop a wireless system to detect and allow only the authorized persons to home. 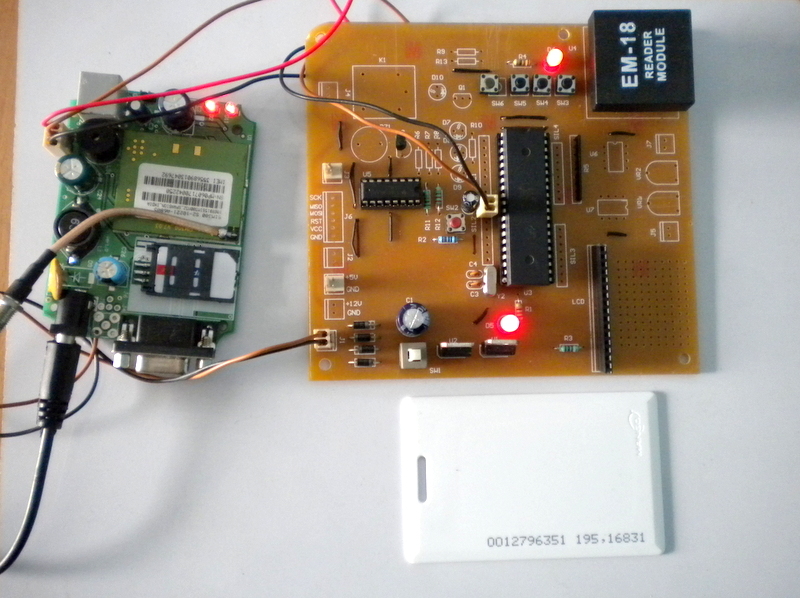 Here we are using a highly secure method to access the home. 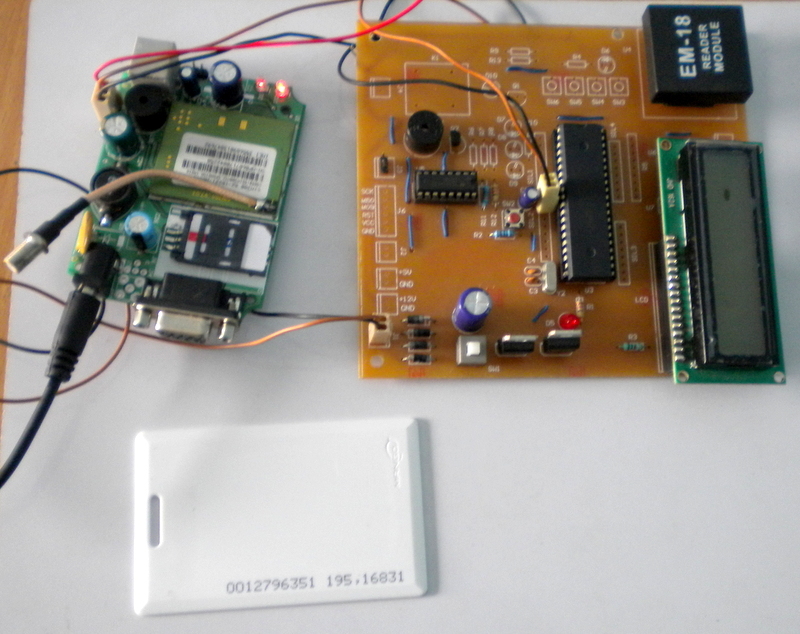 When a person comes at the gate of house, the RFID reader detects the TAG and if it is authorized to access then it will ask the password. When the person enters the password and if it is correct the door will be open and a message is sent to the owner of the house. If person enters wrong password then door will not open. 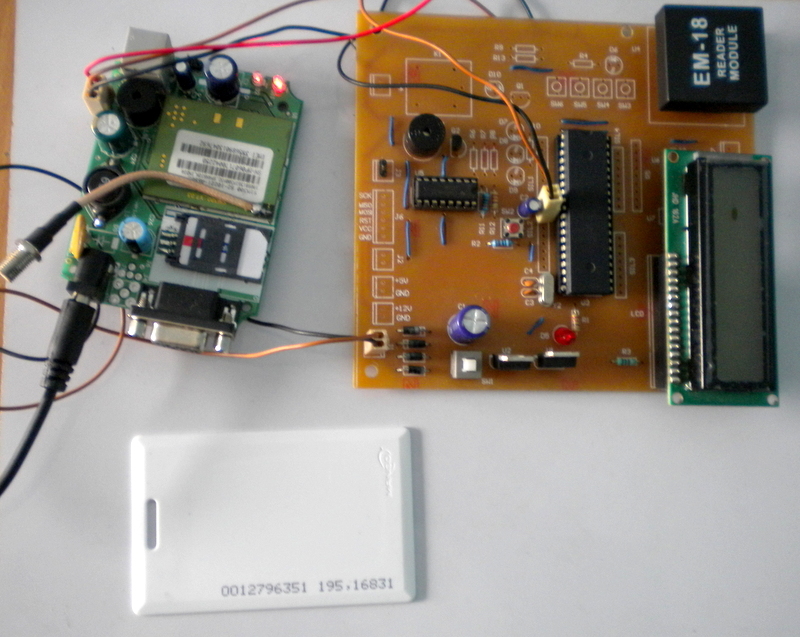 Here we will show this prototype with the help of 89s52 microcontroller, RFID Module and GSM modem. 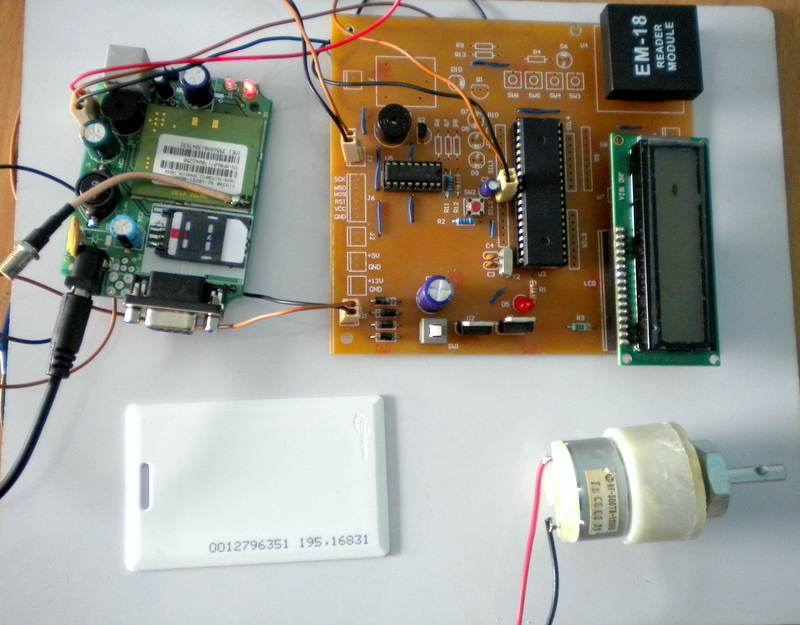 In this project,RFID reader detects the TAG and if it is authorized to access then it will ask the password. When the person enters the password and if it is correct the door will be open and a message is sent to the owner of the house.